Remove the head, or destroy the brain. 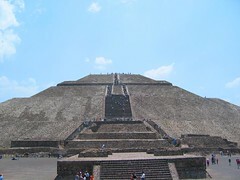 I got back from Mexico alive, and am beginning to upload some of the pictures I took. 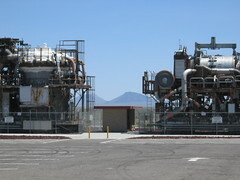 It's the 20th anniversary of the Chernobyl Meltdown, and I uploaded some old photos I took of two reactors at the Idaho National Laboratory. These are X-39s, they were part of a project to put nuclear power onto airplanes. These Aussies build RC boats, arm them with air powered cannons and blow up others in an organized league. Christ, this is the best hobby ever. I'm up in Whistler until Saturday night, in case anyone is wondering where I am. Today I took a group lesson to get rid of all the bad habits I've invented this season. I think tomorrow and the rest of the week I'm going to be soloing various black runs, and if the weather is good enough I'll go down the Blackcomb glacier. If I'm feeling pumped/suicidal I might take a double black, but probably not. Free wifi in hotels is awesome, I'm sitting on the couch browsing the sites I normally vist and posting on the Something Awful forums. I finally got around to installing Steam and the Half Life 2 demo. While browsing a thread in SA, I came across a link to this google video done in HL2 with Garry's mod. It is a massive system of exploding barrels and flying girders that culminate with a ball crushing a headcrab zombie. 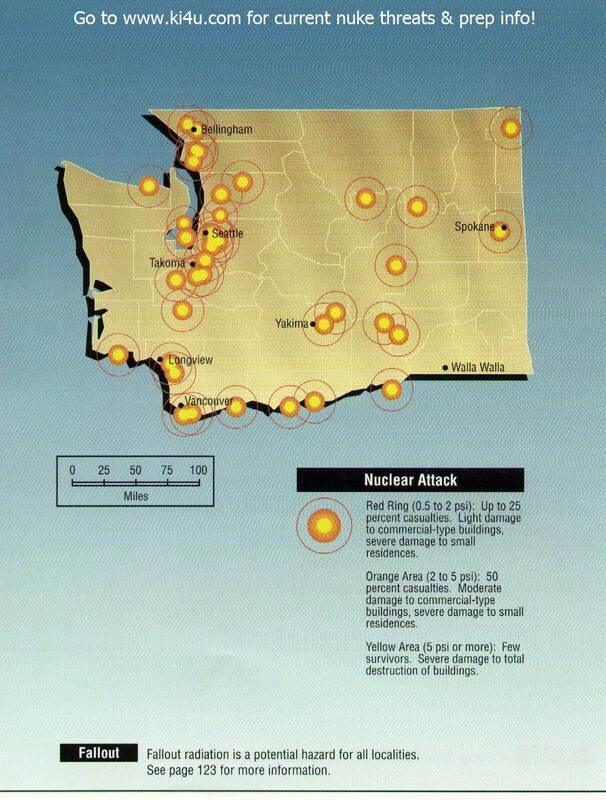 Check out this map of where nukes are targeted in Washington State. I'm not sure how accurate this is, but in an attack I'm going east. Send an email. To the Future! I'm a high school student with a blog. That's really about all there is to say.